Data breaches: Target is just the tip of the iceberg. I’m sure we aren’t the only family who’s had to suffer through the aftershocks of Target’s infamous Great Thanksgiving Weekend Data Breach that occurred in late 2013. 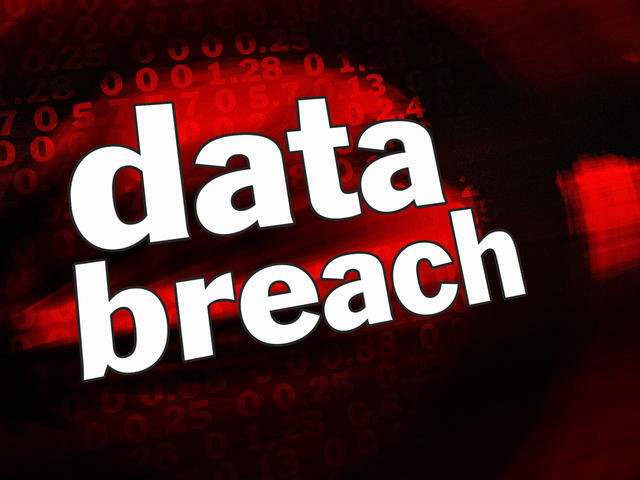 According to news reports, as many as 40 million Target credit cards were exposed to fraud by the data breach. And as it turns out, the initial reports of nefarious doings were just the beginning. Even after being given a new credit card number, my family has had to endure seemingly endless rounds of “collateral damage” for more than a year since, as Target’s very skittish credit card unit staff members have placed card-holds at the drop of a hat … initiated phone calls to us at all hours of the day … and asked for confirmations (and reconfirmations) of merchandise charges. Often, these unwelcome communications have occurred on out-of-town trips or whenever someone in the family has attempted to make an innocuous online purchase from a vendor based overseas. It’s been altogether rather icky — in addition to being a royal pain in the you-know-where. On average, it takes nearly 100 days to detect a data breach at financial firms. It takes nearly 200 days to do so at retail establishments. Those unwelcome stats come to us courtesy of a multi-country survey of ~1,500 IT professionals in the retail and financial sectors. The study was conducted by the Ponemon Institute on behalf of network security and software firm Arbor Networks. It’s doubly concerning because companies in these sectors are such obvious targets for hack attacks. The reason is simple: The amount and degree of customer data stored by companies in these sectors is highly valuable on the black market — thereby commanding high prices. It makes it all the more lucrative for unscrupulous people to make relentless attempts to hack into the systems and extract whatever data they can. IT respondents at ~83% of the financial companies reported that they suffer more than 50 such attacks in a given month, as do respondents at ~44% of the retail firms. What can be done to stem the endless flood of data breach attacks? The respondents to this survey put the most faith in technology that monitors networks and traffic to stop or at least minimize these so-called advanced persistent threats (APTs). More companies have been implementing formalized incident response procedures, too. Clearly, more investment in security tools and operations would be advisable. Anyone else care to weigh in with opinions?